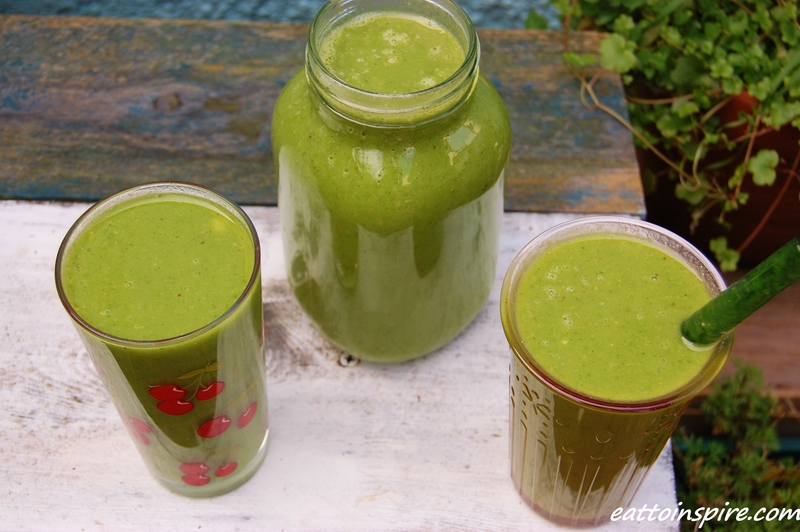 My current fave smoothie obsession is spinach in my smoothies! It is such a quick and delicious way to add some amazing nutrients into your day – I think y’all should give it a go. 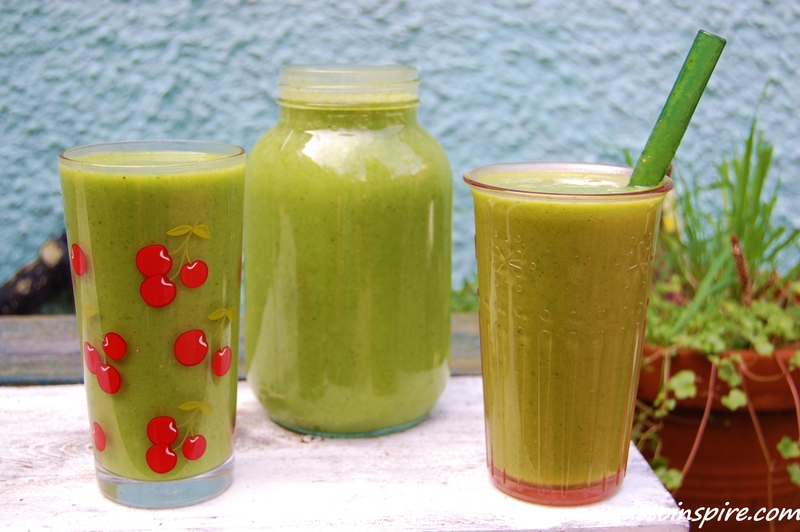 Next time you get your smoothie on, reach for the greens I promise it won’t taste ‘green’ so long as you are blending it with some perfectly ripe fruits. Whilst I would not advocate mixing fruits and overt fats on the daily, I do sometimes indulge in a little PB, almond butter or tahini in my smoothie. Pb adds the delicious salty taste to my sweet smoothies and they all add a little creaminess. At present, I am currently sipping some freshly made straight up blood orange juice for breakfast. It tastes EPIC! What are you lovely people having for breakfast? I recently discovered spinach smoothies and I’m obsessed too! !